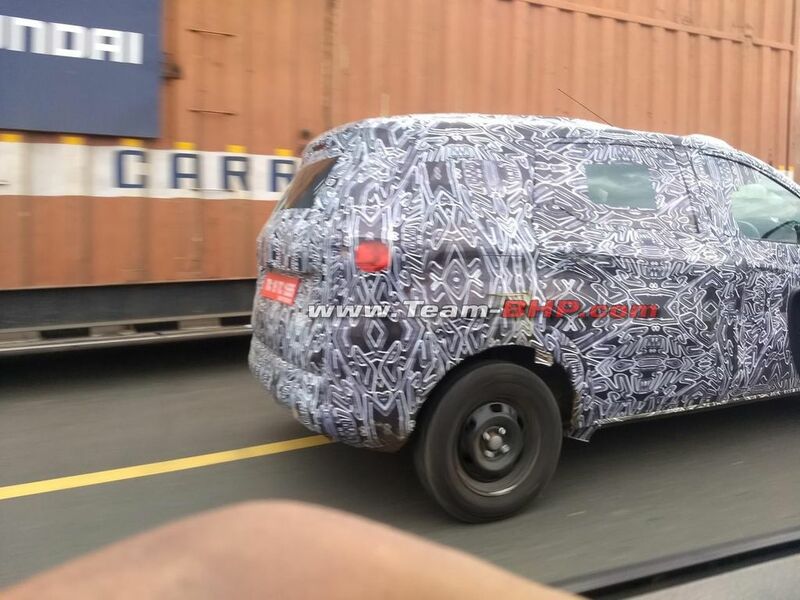 Renault appears to be preparing to introduce a new affordable MPV in the near future and it could be positioned aggressively in the market to compete against Datsun’s Go Plus. With it being a seven-seater, it could target big volume in the domestic market and it may have a global significance as well. Based on the CMF-A+ platform, the MPV could spawn a crossover variant later in its lifespan. The French manufacturer is having torrid times with the lonely top-seller Kwid having its work cutout lately. However, the company has an aggressive strategy for the Indian market and is reportedly working on a sub-four-metre SUV that will attract less tax – 28 percent GST and 1%-3% cess depending on the fuel used when compared to bigger vehicles. 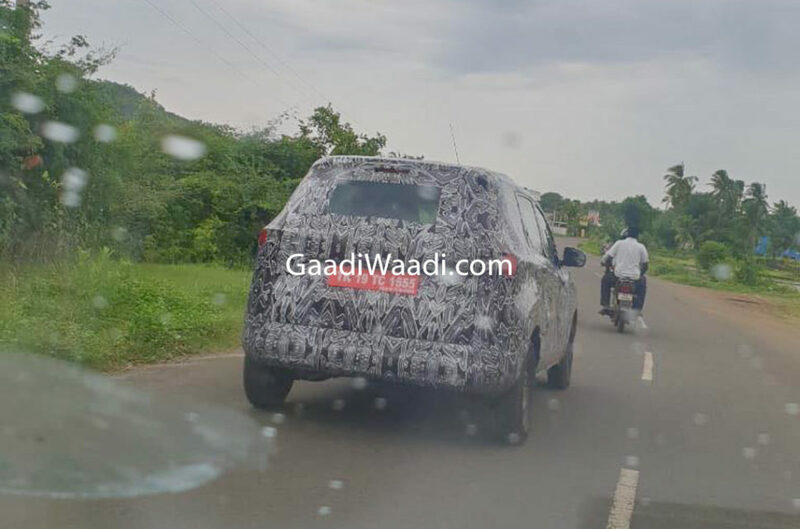 Reports of a premium hatchback waiting in the wings to compete against segment-leading Maruti Suzuki Baleno have come and gone often as well. 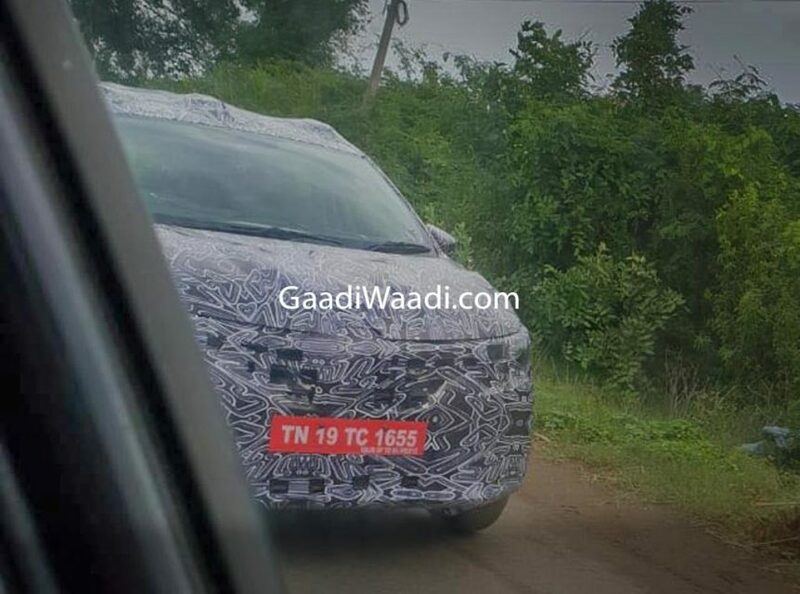 The MPV in question will be produced at the Renault-Nissan alliance’s manufacturing facility in Oragadam, Tamil Nadu. It is expected to come fitted with Renault’s latest design language seen in global models. It will have a compact and well-proportioned exterior with sleek body lines while a prominent front grille, muscular bonnet, heavily raked windshield, sharp headlamps and busy bumper are expected to bring a distinctive visual appearance compared to the vehicles currently on sale while maintaining its relation with the Kwid small hatchback. A high riding stance, roof rails and set of large alloy wheels are other features the people hauler might boast about. The top-spec variants could aid in enabling aggressive outlook with sporty side body skirts, chrome finishes and skid plates. Probably targetting a price range between Rs. 4.5 lakh and Rs. 7 lakh, it will likely be powered by an updated 1.0-litre three-cylinder engine from Kwid. Transmission options are believed to be a five-speed manual or an optional AMT transmission. It will be positioned below the lackluster Lodgy that found significant success in global arena but not in India. It will likely enter showrooms by the early or middle parts of next year.